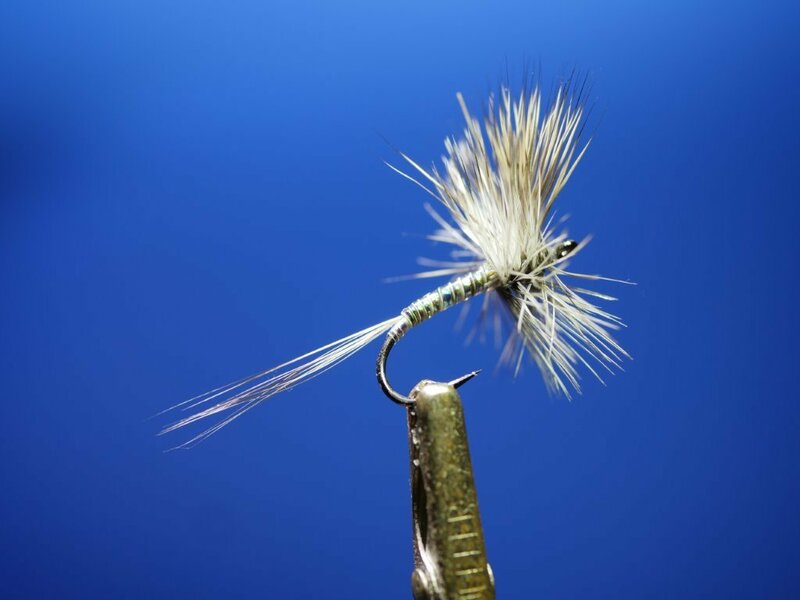 The class will go over the step's and materials to tie proven fly patterns for Stillwater fly fishing. We will be using new modern and standard materials. Color photographs and recipes will be handed out for each fly that we will be tying. We will be tying Callibaetis nymphs, emerger's and dry flies, also Damsel nymphs and midge patterns that work well in Cascade Lakes.We will go over methods, fly lines and leader's used in successful still-water fishing.